Eurax lotion over the counter Chance (season one), Star World Premiere HD, Tonight, 10 pm Catch the premiere episode of thisAi?? 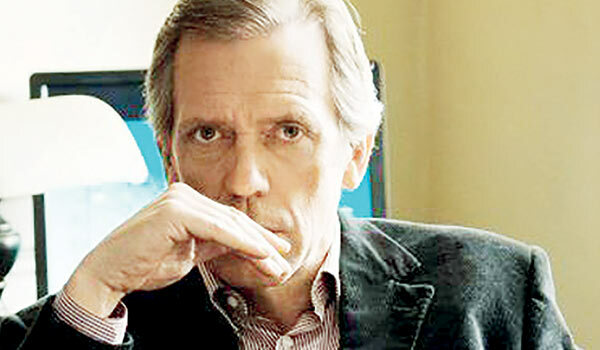 psychological thriller, which will detail the adventures of Dr Eldon Chance (Hugh Laurie), a neuropsychiatrist. Chance tries to help a patient, who was involved in a road accident, cope, while also getting sucked into the incident owing to a case of mistaken identity and police corruption. The Mentalist (season seven), FX, Monday-Friday, 10 pm This crime solving drama follows the exploits of Patrick Jane (Simon Baker), a former psychic who is hired by the police for his superior mind-reading andAi?? observational skills. When a woman is kidnapped for ransom, multiple police units are brought in and all of them start questioning Janeai??i? ?s unorthodox ways of solving crimes. Man with a Plan (season one), Comedy Central, Tomorrow, 9 pm What happens when a contractor becomes a stay-at-home dad? Friends fame Matt LeBlanc appears as Burns, a man who decides to take care of the kids to support his wife. Burns soon realises how strenuous it is supervise a bunch of naughty children, and that his construction work is comparatively easier.